Any tumbler that’s coming along for the ride needs to be tough enough to keep up. 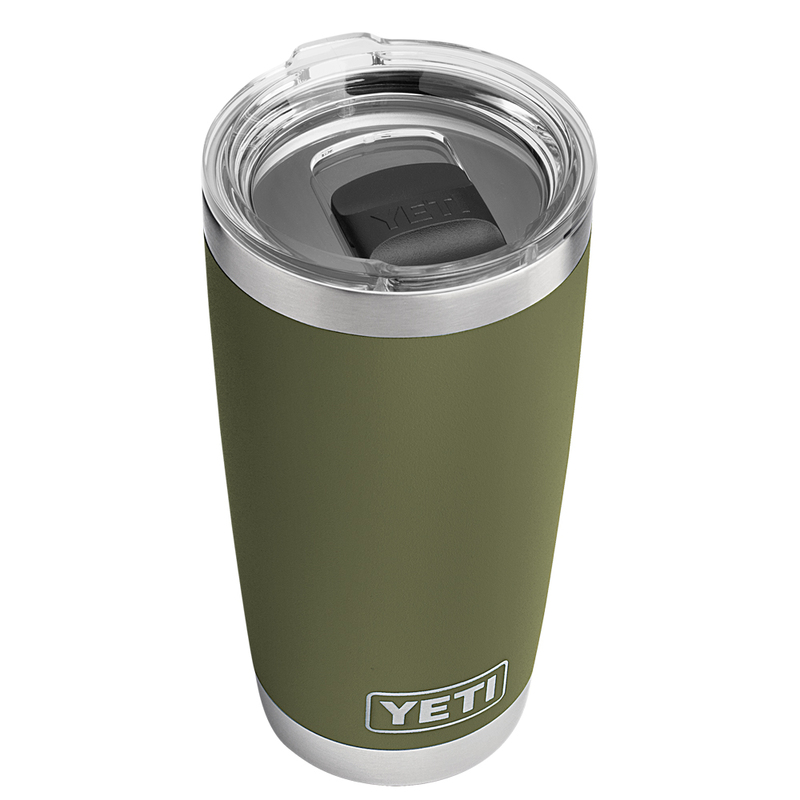 Our Rambler® 20 oz is made from stainless steel with double-wall vacuum insulation to protect your hot or cold beverage at all costs. No freezing mornings or sweltering days will compromise your drink. Comes with the MagSlider™ lid.